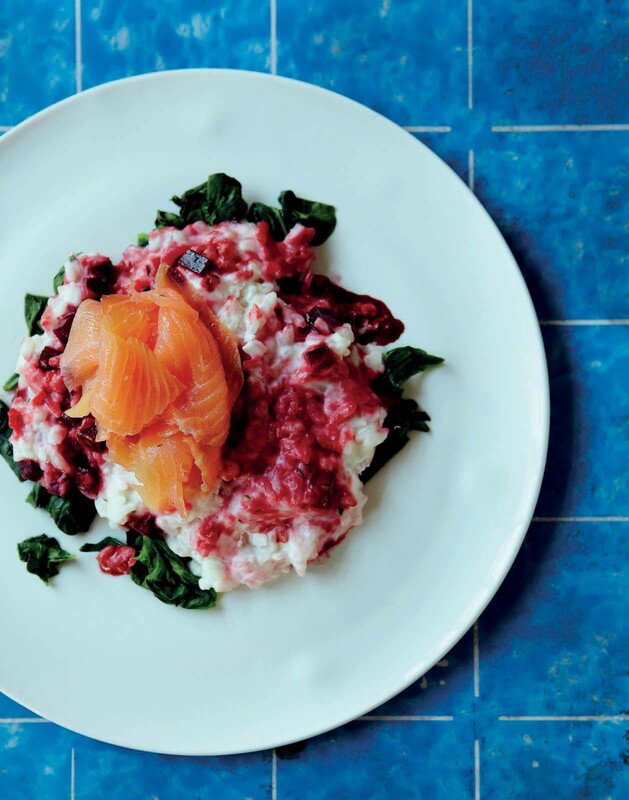 This risotto is full of flavour and very satisfying; it makes a great mid-week dinner. If you’re not a fan of goat’s cheese, swap it for any low-fat soft cheese. This dish provides a great combination of omega-3s, calcium and dietary nitrates to give a well-rounded nutrient profile to help improve endurance.